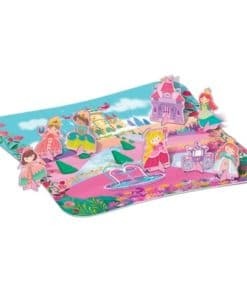 Build this giant princess themed puzzle with 3D characters and colourful play scene. 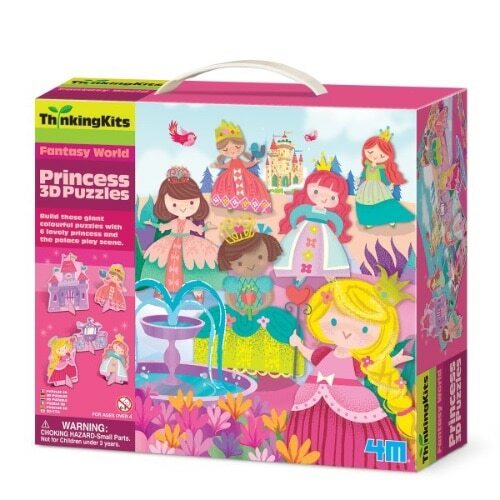 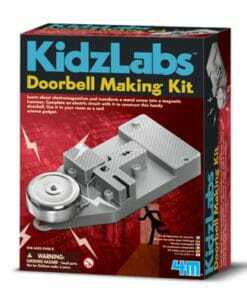 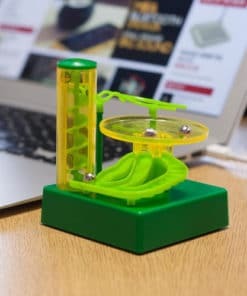 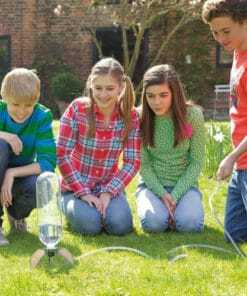 The 3D Puzzles – Princess (4718) kit will let kids’ imagination run wild as they explore this wonderful play land. 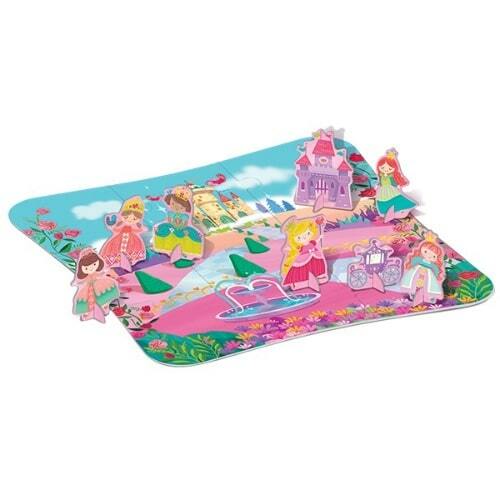 Construct these giant colourful puzzles with 6 lovely princesses and the Palace play scene. 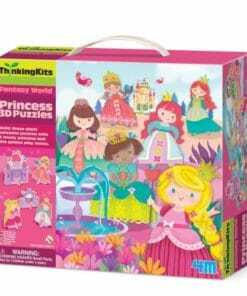 Contains 9 pieces of finely illustrated cardboard puzzles (about 49 x 49 cm when assembled) and templates of 6 princesses.